The SETI League recognized Christian Monstein, its volunteer Regional Coordinator for Switzerland, with its annual Giordano Bruno Memorial Award, for technical excellence in the service of SETI. A radio amateur (HB9SCT) and electronics engineer at the Institute for Astronomy of the Swiss Federal Institute of Technology Zurich (ETH Zurich), Mr. Monstein is responsible for the design, construction, and deployment of a global network of spectrometers for solar research. 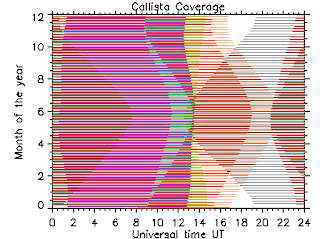 Currently, his CALLISTO (Compound Astronomical Low-cost Low-frequency Instrument for Spectroscopy in Transportable Observatory) spectrometers are deployed at 19 sites around the globe, all linked via the Internet. Featured in Nature magazine online in February, these instruments afford radio astronomers the most extensive network ever developed to monitor solar flares. 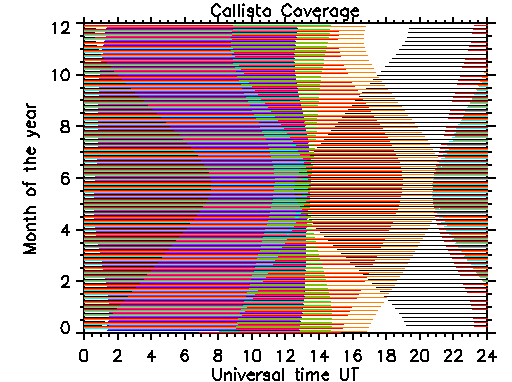 Current coverage of e-Callisto through the whole year at all UT-times. We have still a gap during winter season in Pacific region.